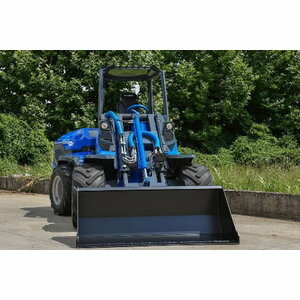 The M4002 series are proven high performance, easy operation tractors with real versatility. 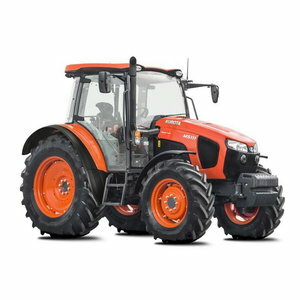 Featuring powerful, high torque Kubota C-CDIS diesel engine technology for fuel efficency and low emissions, these tractors boast effortless synchronised transmission, high performance hydraulics and a host of advanced feature that make the M4002 series equally at home in yard of field. This extremely manoeuvrable tractor proves that size doesn´t matter. It´s powerful and economic engine, excellent transmission, high ground clearance and easy control makes the M5001 series a reliable and efficient workhorse. The M5001 is desinged for tasks that need excellent manoeuvrability as well as the ability to handle even the most demanding use of PTO-driven implements. It´s class leading, spacious cab offers excellent all round visibility with an air-conditioned operator area that is ergonomically designed for long working hours and efficiency. 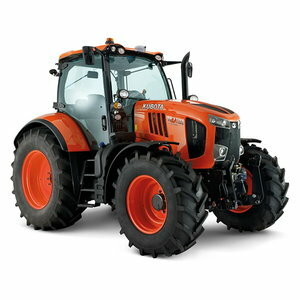 The Kubota MGX is a clever all-rounder amongst professional tractors. 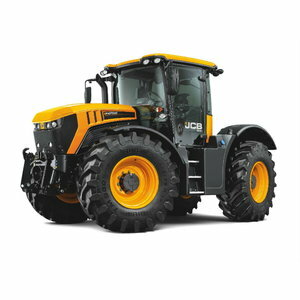 With it´s outstanding flexibility, cost efficient and environmentally friendly engine technology, the MGX series tractors support you every day in saving time and money. Work is made suprisingly easy and comfortable thanks to it´s 24-gear powershift transmission, bispeed turn steering system and tremendously powerful hitch mechanism. Put it´s capabilities to use and experience effortless operation in tough field conditions. 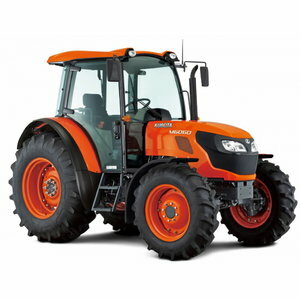 The new M7002 succeeds the successful Kubota M7001 series to deliver an enhanced line up of 130-175 hp high performance tractors. 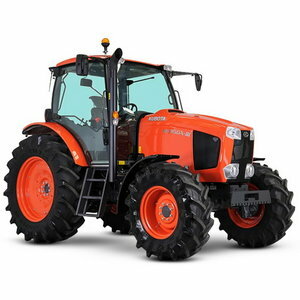 The new range includes improved features and configuration options including a high power, lower fuel consumption Kubota Euro Stage IV engine, new stepless KVT or powershift transmissions, higher payload for heavy weight field work plus user friendly features including improved joystick control. field management system and ISOBUS Technology for optimum productivity.